We are still working on reinstating the day/event licence for this year. There is some glimmer of hope and we shall keep you posted as soon as we know the outcome. 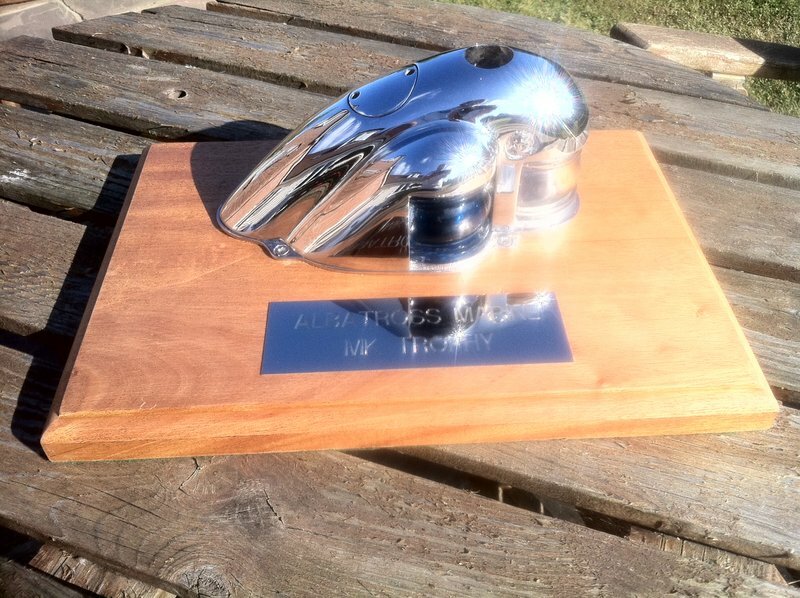 It is with great sadness that we have to announce that there will not be any Albatross racing this year. Unfortunately, due to a change in the RYA licensing rules this year, they have scrapped the “Event / Day Licence” which was the one we used to race with as guests at Windermere and Oulton Broad. Now, under the new rules we would need to apply for a full drivers licence, plus pay for and undergo a full medical, plus join a powerboat racing club, plus pay the entry fee for racing on the day. And even if we agreed to all of that, if you look at the RYA powerboat racing website there isn’t actually a category for an Albatross racer to apply for. We’ve always tried to keep cost of racing to a minimum as we appreciate that it all accumulates quite quickly, but we simply can’t justify all that expense for one or two races a year. We’ve spent the last couple of months trying to appeal the RYA’s decision because it seems ludicrous to suddenly shut the door on us, and also, to anyone else who wishes to take up the sport. We’re more disappointed that we weren’t informed of the decision, or given any notice that this might happen by the RYA powerboat race manager. 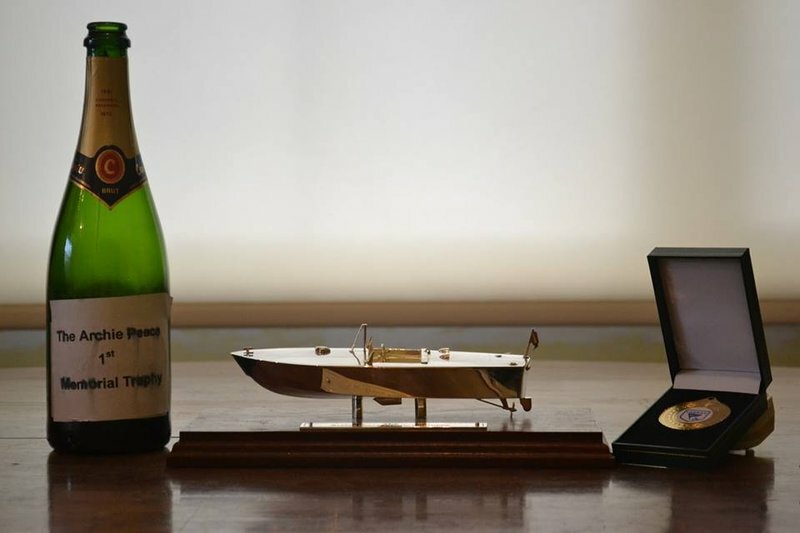 We’ve contacted the CEO and the Chairman of the RYA on numerous occasions with little success , and we’ve finally admitted defeat for this year. We'd like to thank the Lowestoft and Oulton Broad powerboat racing club and Windermere motor boat racing club for inviting us to race and lookin after us so well. Most importantly, we’d like to thank all of you for all your support over the last five years as none of it would have been possible without your participation and enthusiasm. It’s been a lot of fun, and we hope that you all continue to love your Albatross as much as we do. We are still hoping to organise rallies and meetings in the future and we will keep you updated on any events or progress. 2015. Check back in the new year for more info. 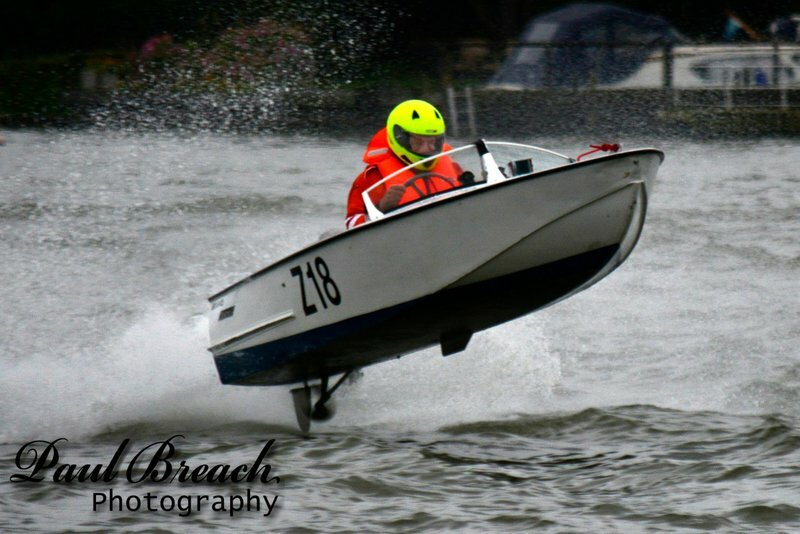 Albatross Marine are pleased to announce a weekend of fun and racing on the Broads. This includes a factory tour and the opportunity to see these splendid boats close up in the factory they were built, as well as the chance to chat with some of the people that built these extraordinary crafts. 9.30 Arrive at old Albatross yard in St Olaves where you will be met by your host and given a tour of the old works. 1.00 Arrive at The Berney arm inn for lunch. 2.30 Make your ways on to Braydon water where you will be able to open up your boat. 4.30 Set of back to St Olaves by the new cut (you will be able to leave your boats over night). 7.30 Meet at the Wherry hotel lowerstoff for dinner. Congratulations to our first winner Richard Hepper. 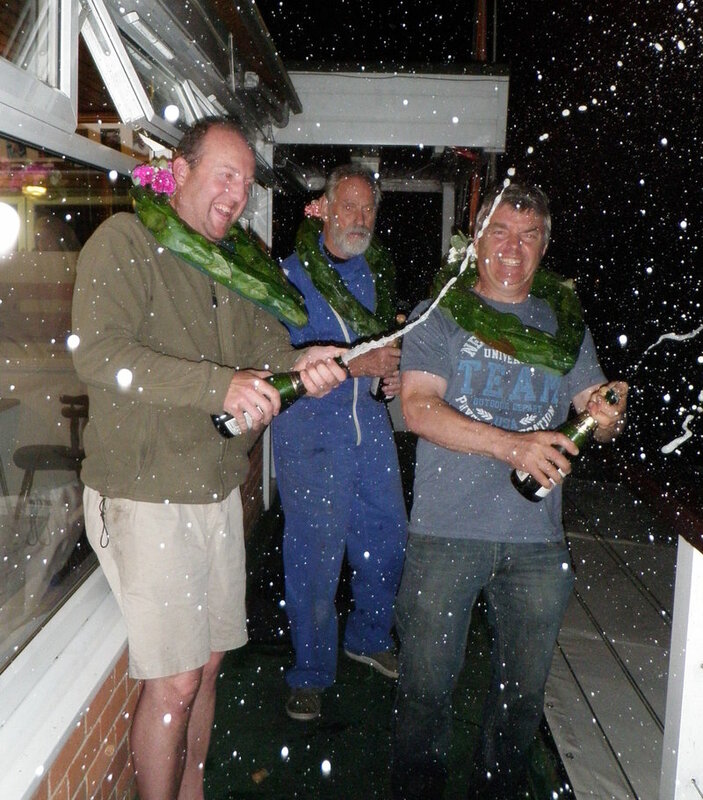 Second place was John Humphries and third was Robin Safford. you all posted when I have more news on dates and locations. 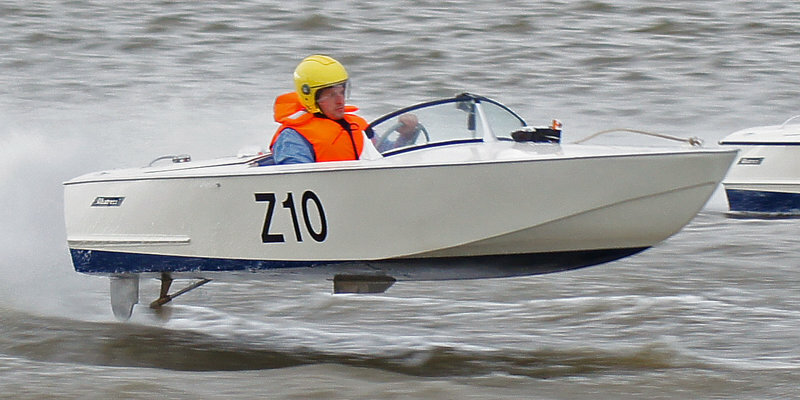 Albatross marine boats have a long history of being racing boats since Archie Peace started out building his first three Hydroplane boats that won many races around the UK. In the fifties they moved on to the runabouts that were raced at many local clubs, and in the sixties there was the introduction of the mighty Climax powered boats. It doesn't matter what type of Albatross boat you have as long as she is in reasonable shape. You may need to make some minor amendments to the boat to make her meet current safety specs, but this should not take more than an afternoon and cost very little. If you do not have the time or inclination we can carry out this work for you. Any questions you have, please do not hesitate to contact us. We are here to help. There is now a video showing you how your to make your albatross complaint. see the video below .